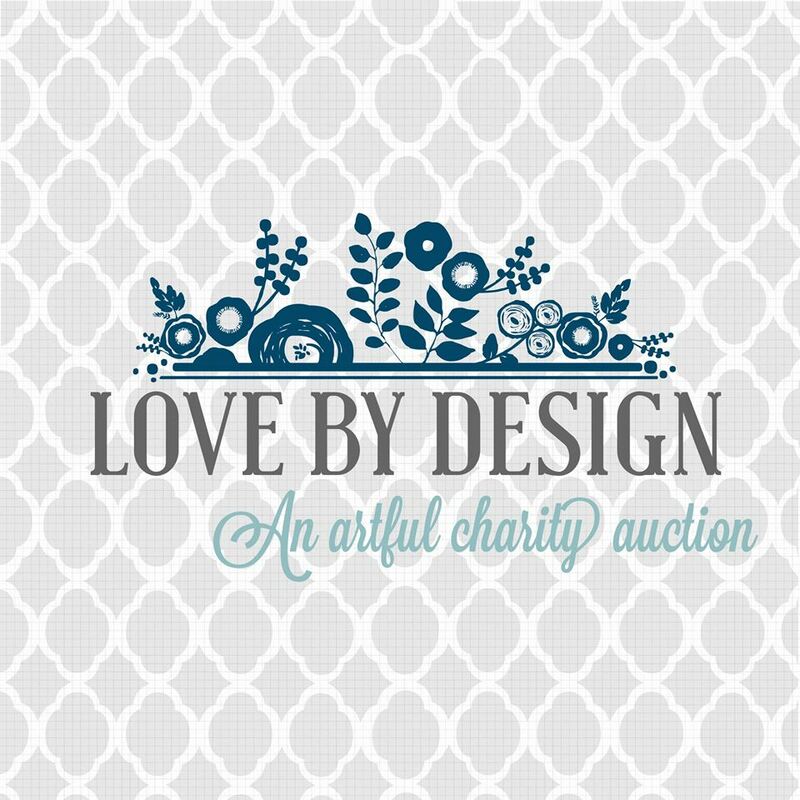 This weekend, I am participating in the "Love By Design Charity Auction" on Facebook. 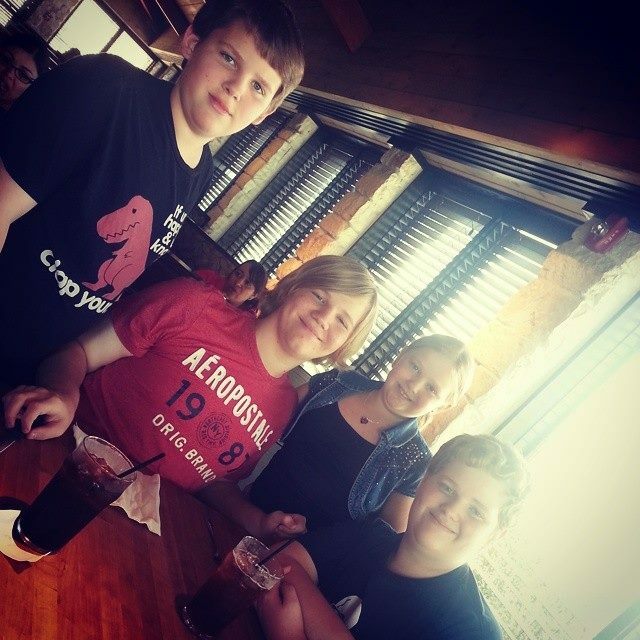 The auction is dedicated to raising money for the Brorsen Family. Donald Brosen, a veteran and border patrol agent is battling terminal cancer. 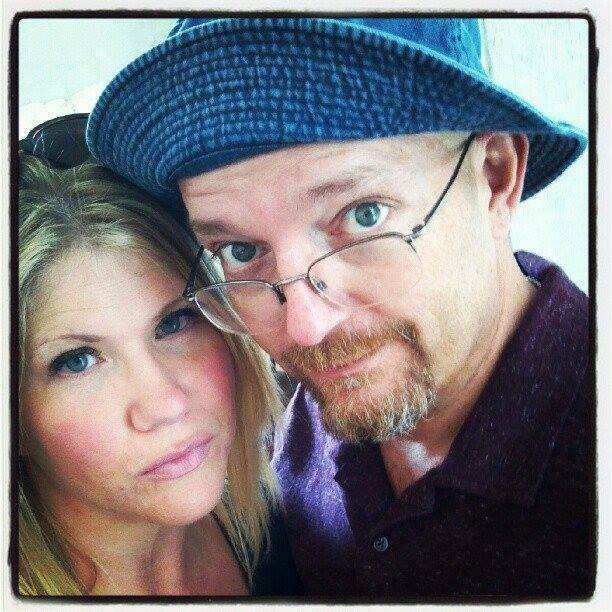 Cheri, is his dedicated wife, homeschooling mom of their 4 children. A group of artist from around the country have come together and donated their art to raise money to help the cost of his medical care. Here is the Mixed Media piece that I made set on the cover of an antique hardcover book. The assemblage is one of a kind. It is covered with lace, some old, some new, vintage brooch, graphics and adorned with a jeweled crown. It has a velvet ribbon attached for hanging. The auction goes through Sunday, Aug 3rd at 7pm. Please go over and make a bid on an item to help a good cause.